Vector graphics are often used for illustrations, graphic design or advanced work with graphical text. 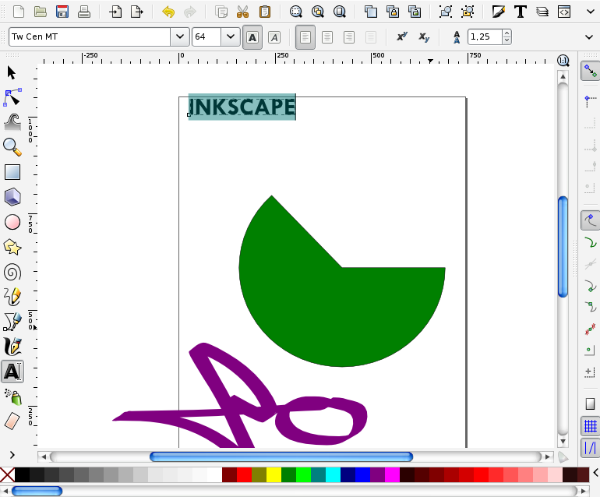 Inkscape is a perfect tool for creating beautiful complex or simple images, flyers or posters where the more block-orientated layout of print applications is not appropirate. 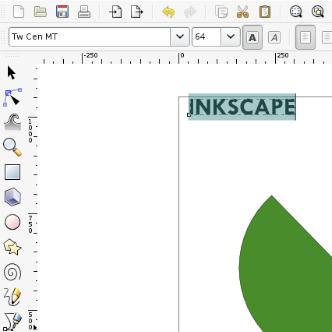 Some of more advanced uses of Photoshop – like applying effects to fonts and altering the shape of images – are best done in Inkscape rather than GIMP.